Charoset is one of the symbolic foods on the Passover Seder Plate. 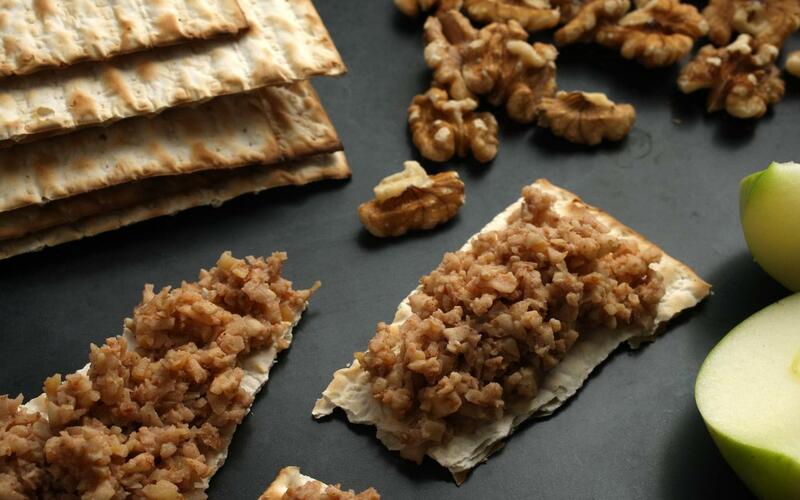 After reciting the blessings, and eating a matzah “Hillel sandwich” combining charoset and maror, the remainder is often eaten plain, spread on matzah. Pare and core apples. Chop apples and nuts together finely. Add cinnamon, honey and wine. Makes about 2 cups. Adjust amount to taste. 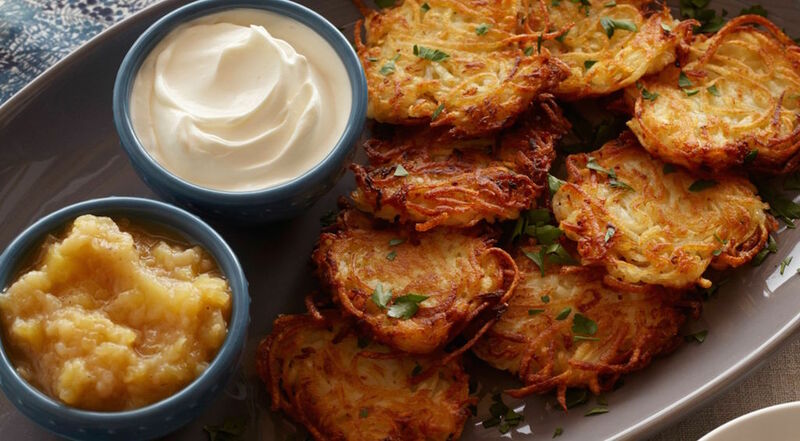 Serve on matzo crackers.